For two weeks this July, from Monday 7th - Sunday 20th, The National Heart and Lung Institute is opening a pop-up science shop at King's Mall in Hammersmith, to showcase issues about hearts and lungs, including talks, exhibits, demonstrations and more. Full programme of events here. 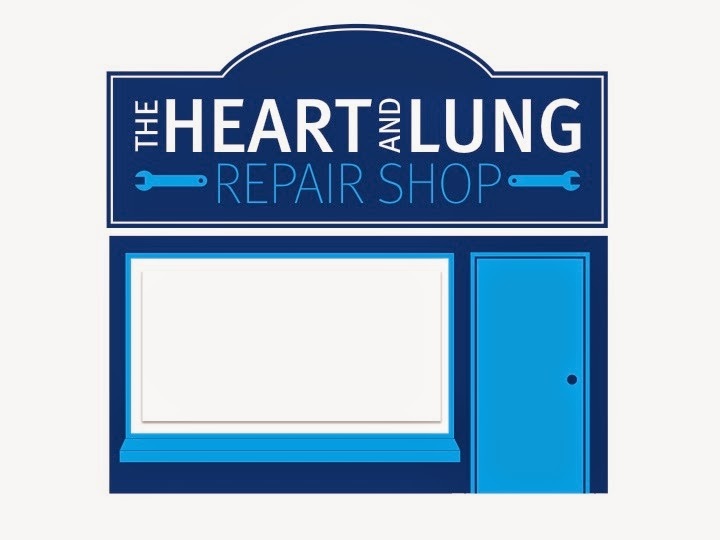 "This summer an empty retail unit in Hammersmith’s Kings Mall will be temporarily transformed into the Heart & Lung Repair Shop. Creative and curious visitors to of all ages can discover how these vital organs are far more complex than any car engine, central heating boiler or air conditioning system, and learn about what it takes to repair them. The Heart & Lung Repair Shop will showcase bioengineered organs, broken hearts that can heal themselves and amazing ways to stop cells from ageing, providing a glimpse into the future of science and medicine. Follow @TheCuriousAct on Twitter and like The Curious Act Facebook page for updates"